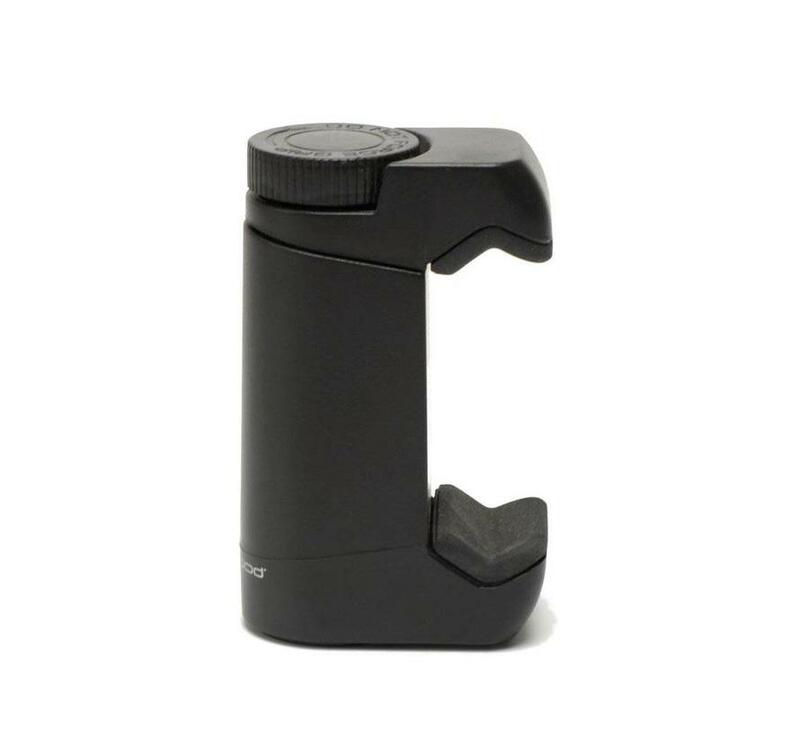 The Shoulderpod G1 is a professional grip for mounting your mobile camera on a tripod. 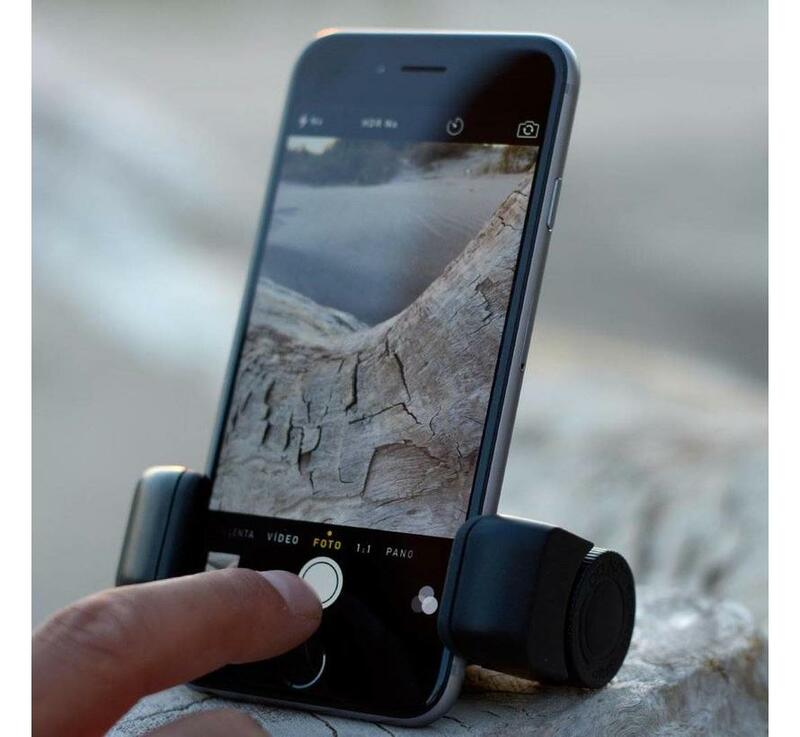 It also works as a Traveller Stand and is adjustable for holding virtually any smartphone model with or without a case. The G1 has a solid structural design and is made of high resistance ABS polymer with brass inserts to last a lifetime. 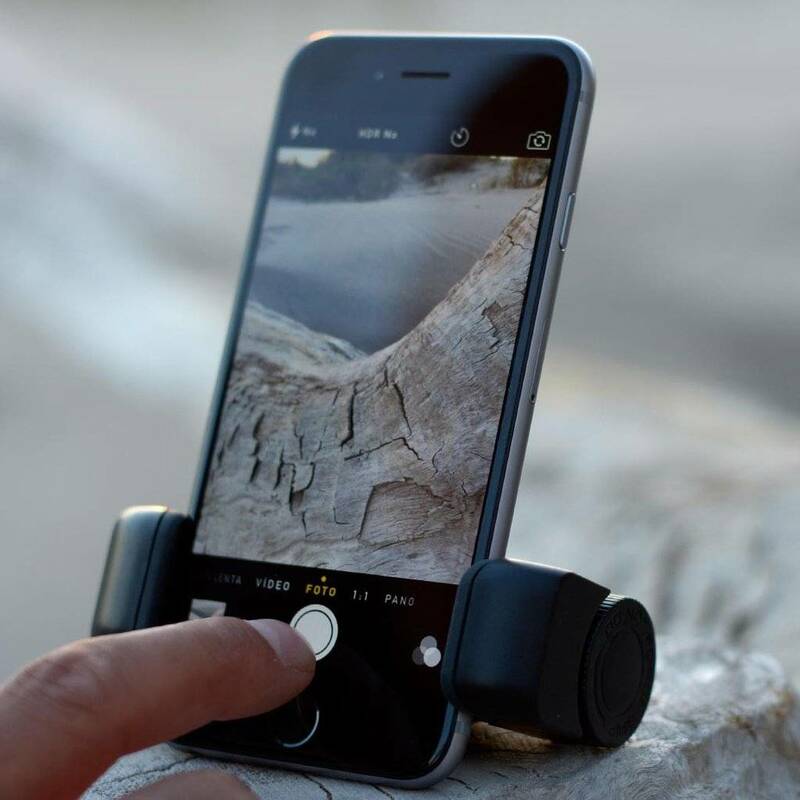 It is ultra-secure thanks to its thumb-screw and wide rubber pads and has been engineered to hold your smartphone firmly and securely even under the harshest conditions. Designed and industrially crafted in Barcelona. 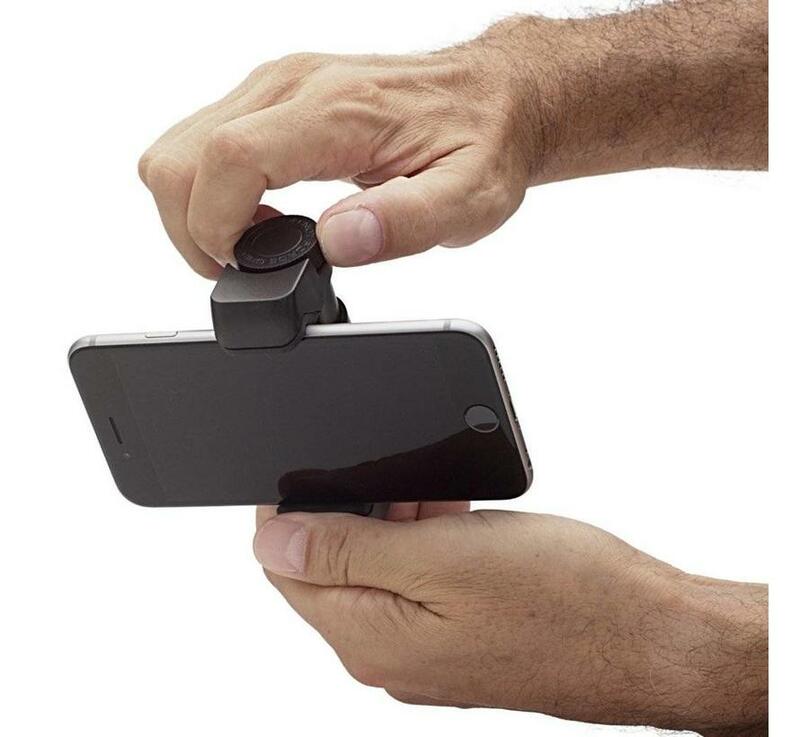 Holds all smartphone models from 48 to 93 mm wide (with or without a case) including iPhone 4, 4s, 5, 5s, 6, 6+, 6s, 6s+, 7, 7 Plus, SAMSUNG Galaxy S4, S5, S6, S6 Edge, Note 3, Note 4, Note 5, SONY Xperia, HTC ... and many others. Professionals deserve only the highest quality equipment. 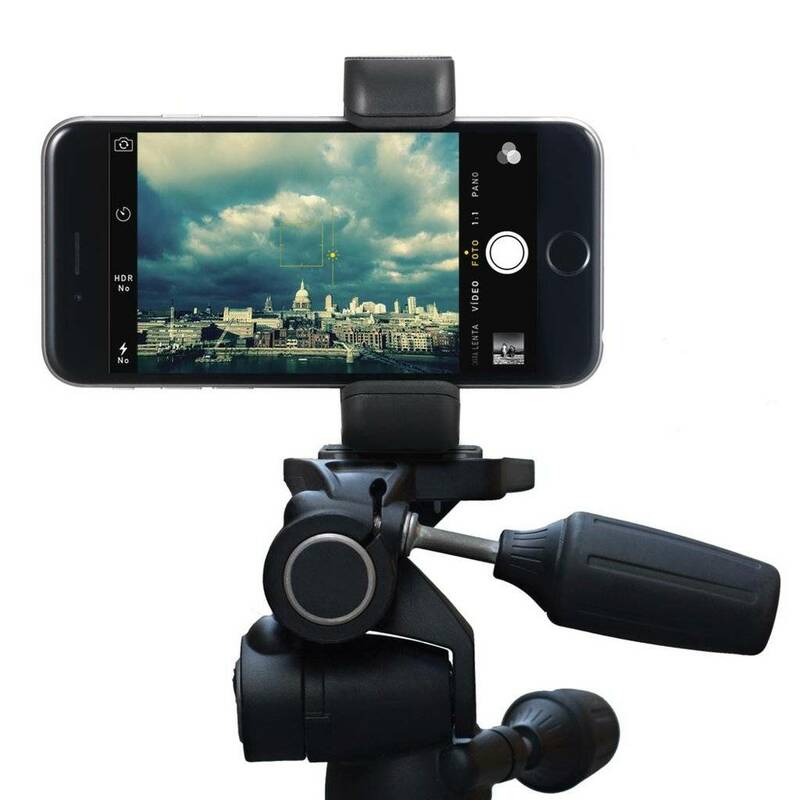 That's why we've designed the most solid and reliable smartphone tripod mount in the market. 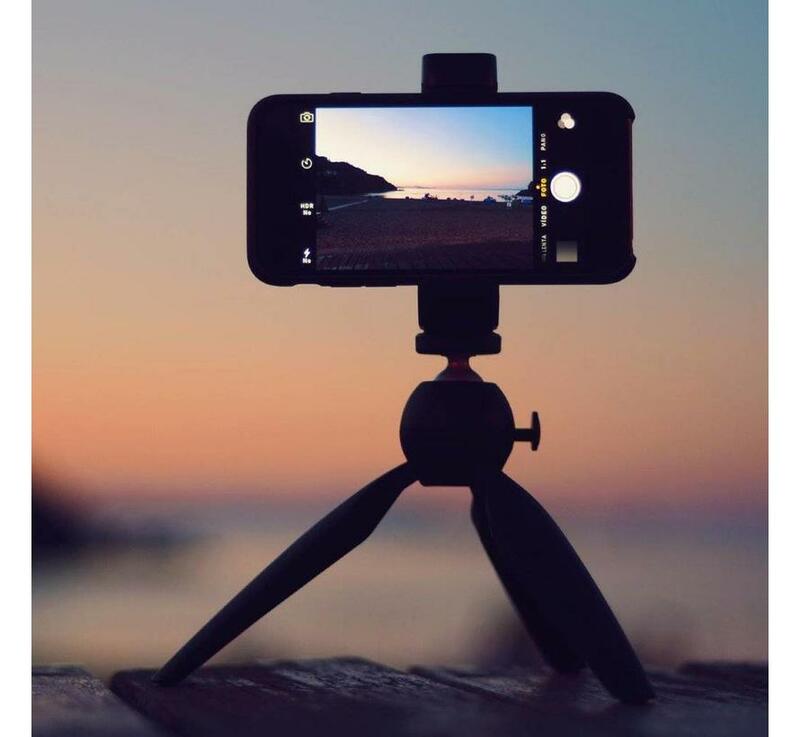 Go mobile with SHOULDERPOD and take amazing time-lapse stories, crisp slow-shutter images, perfect 360º panoramas or smooth hyperlapse videos. 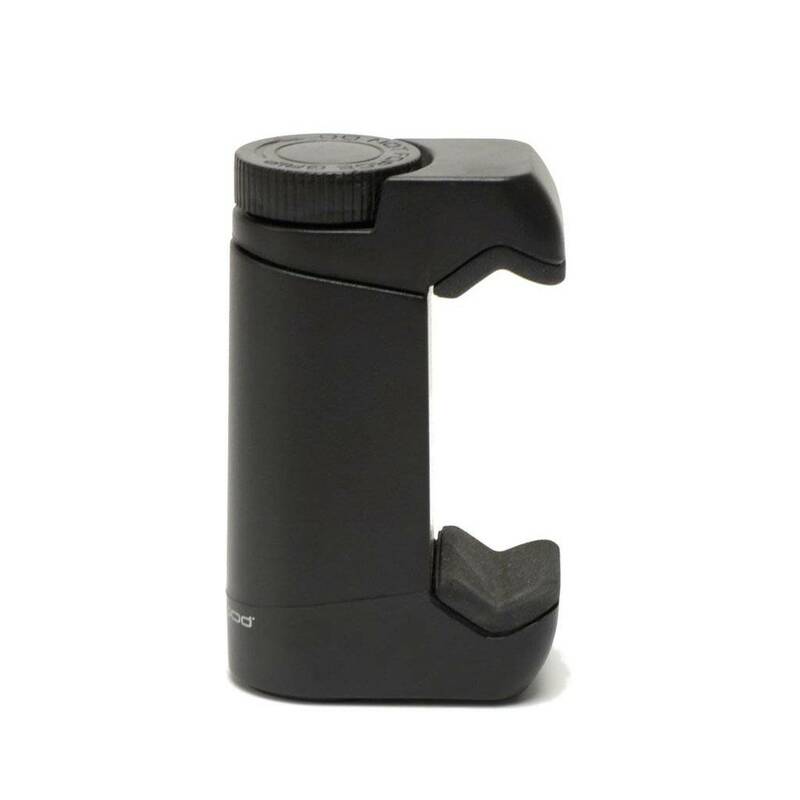 The SHOULDERPOD G1 can hold almost any smartphone model thanks to its adjustable grip. 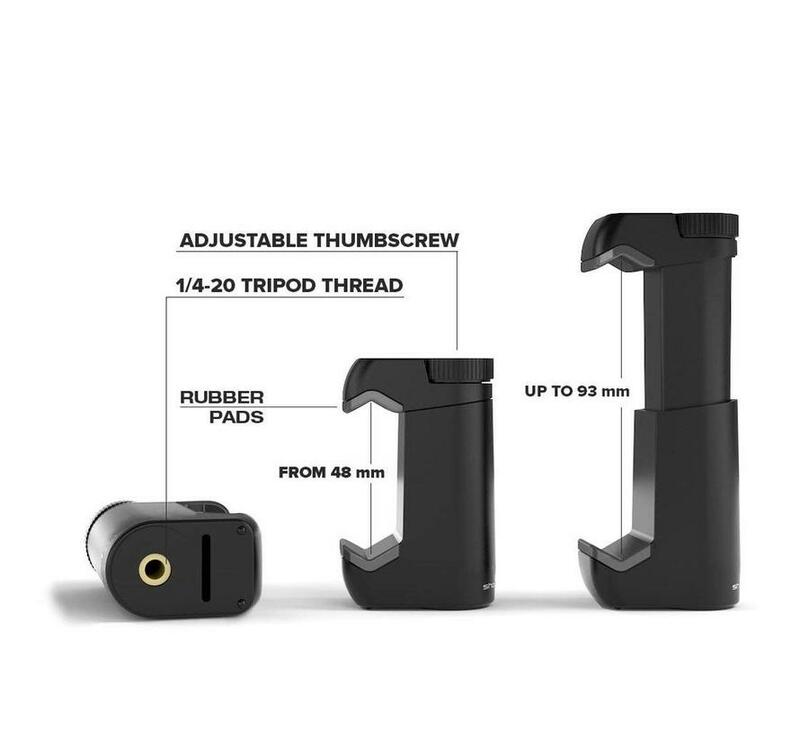 Turn the thumbscrew and adjust it to hold your iPhone, Samsung Galaxy, Sony Xperia, Nokia Lumia, Nexus or any other device. 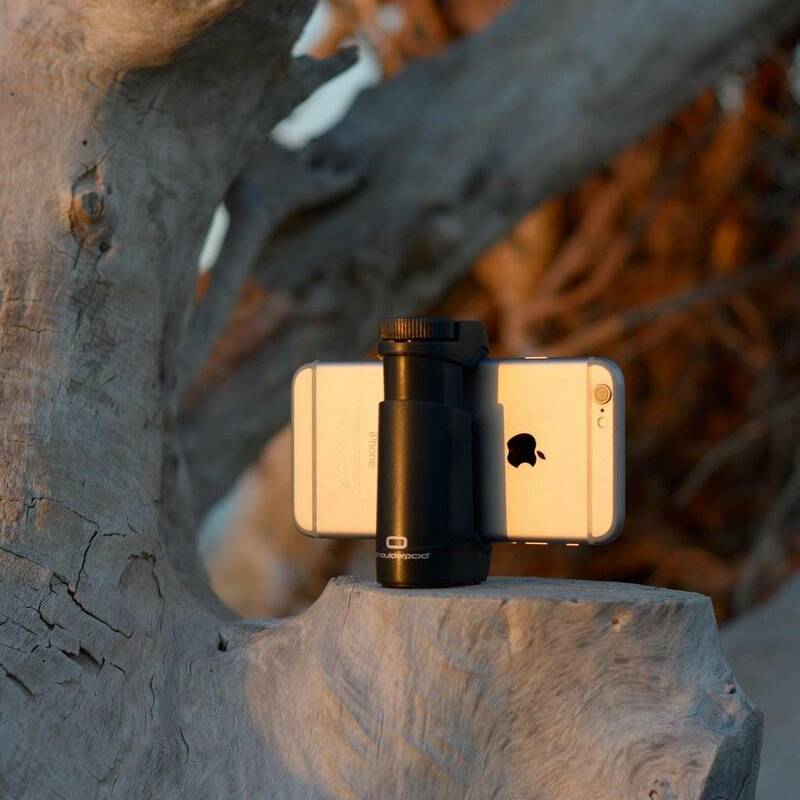 As long as the width of your smartphone, with or without a case is between 48 and 93 mm, the G1 will hold it perfectly. Please check the compatibility with extremely thick battery or waterproof cases. 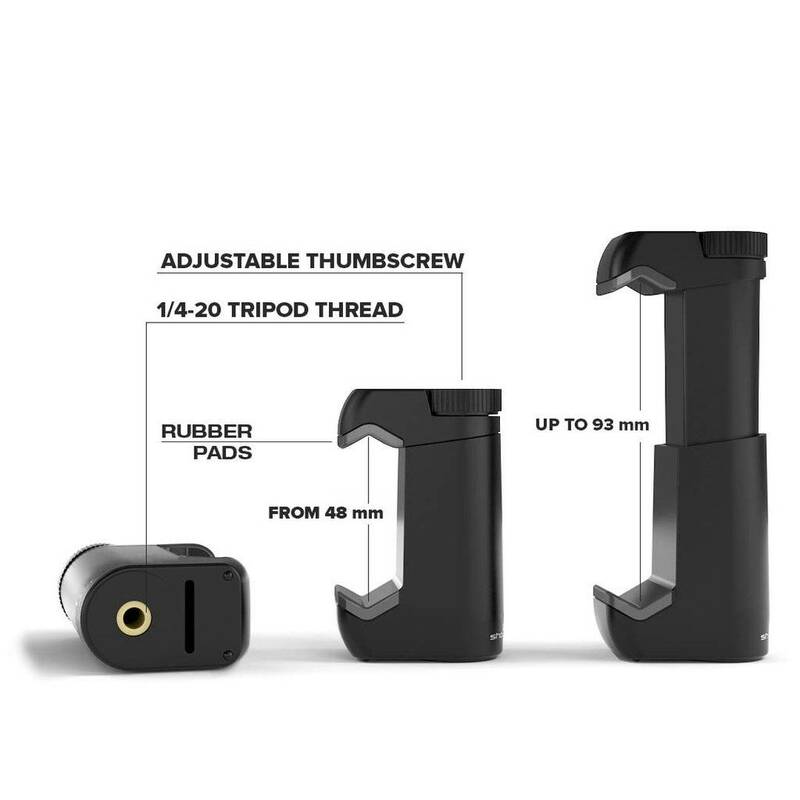 The G1 grips your devices tightly and securely thanks to its adjustable thumb-screw and its wide rubber pads. Unlike other smartphone holders, the G1 grip can be used for taking pictures or filming even under harsh conditions. It is fast to mount and easy to use. 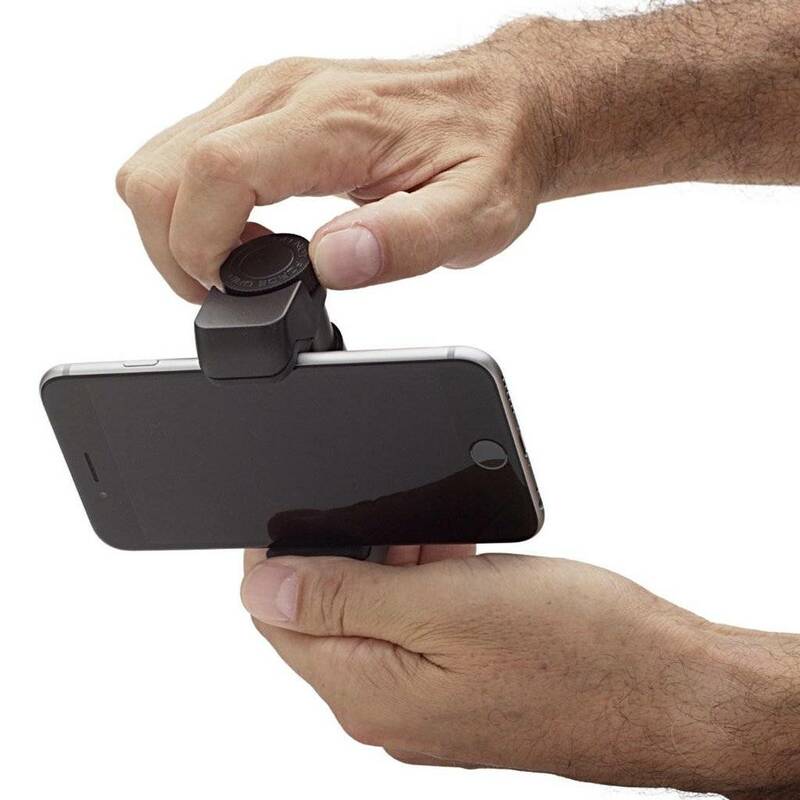 Take it from pocket size to full extension in seconds, no tools required. Missed a part? No worries. We don't like a world where products are designed to become useless after a short period of time. For that reason we offer replacements of most of our basic parts so you can update your product and keep using it for years and years. Please visit our Products page for finding what you need and help us promote a more sustainable way of doing things. 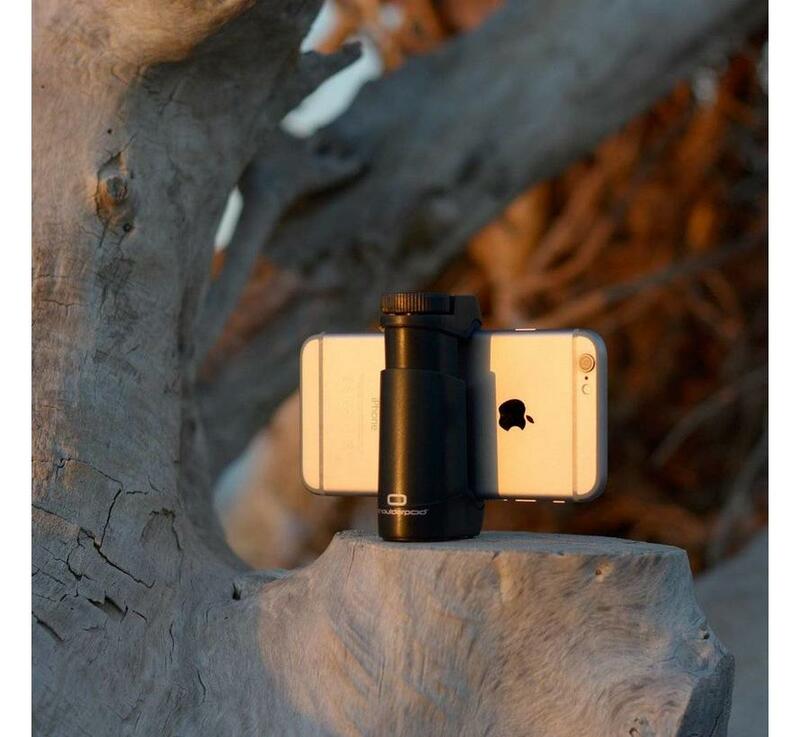 At Shoulderpod we say: "Think big, start small". 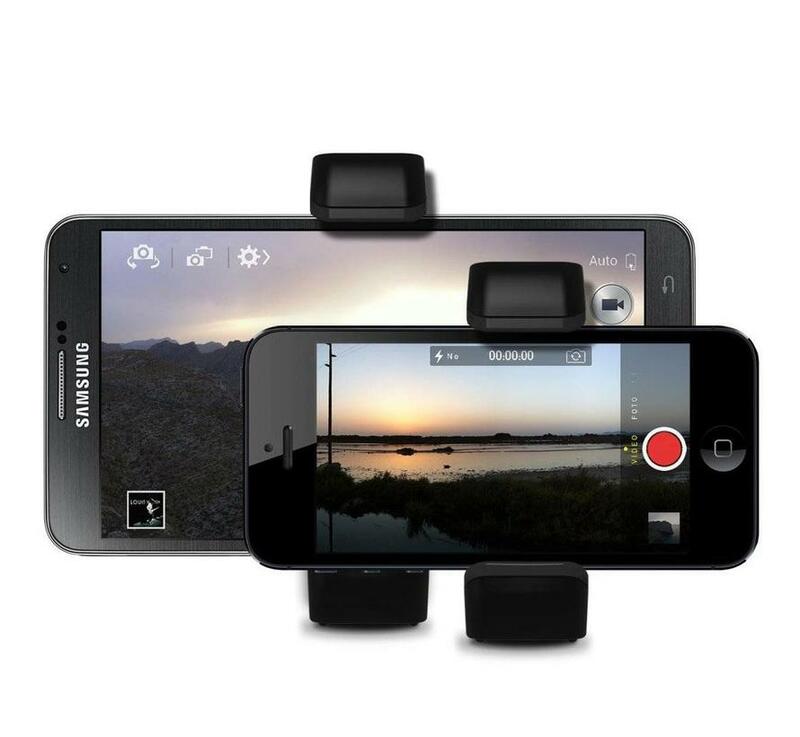 If you now need more functionalities from your G1 try adding some new parts and accessories. Enter a new level on mobile photography and filmmaking by adding one of our handles, wrist straps or mounting plates. Visit our Products page and build up your perfect mobile solution. 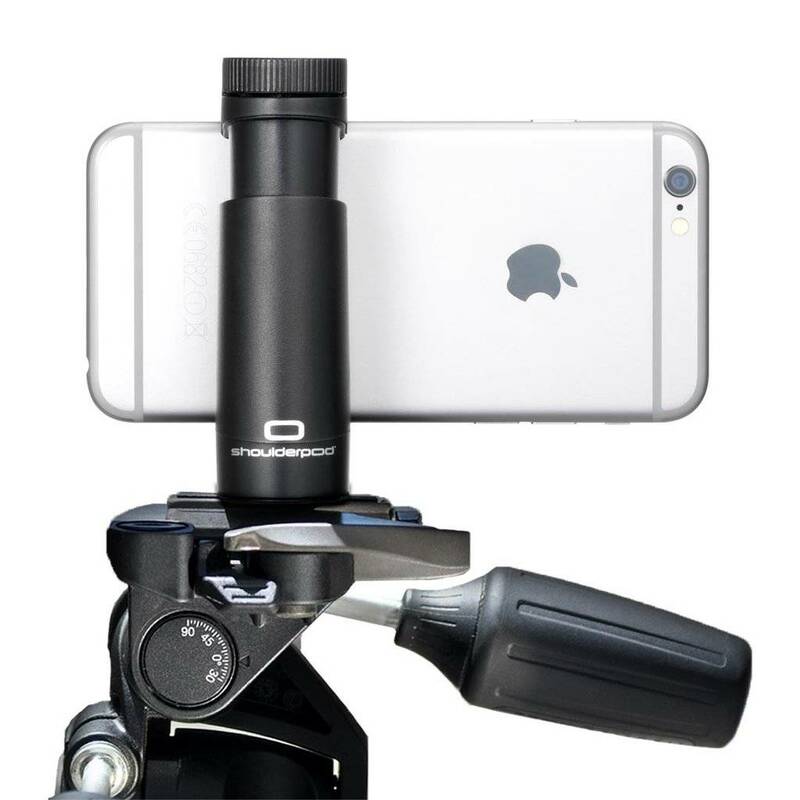 SHOULDERPOD ontwerpt en maakt professionele apparatuur voor mobiele creatievelingen en visuele verhalenvertellers. 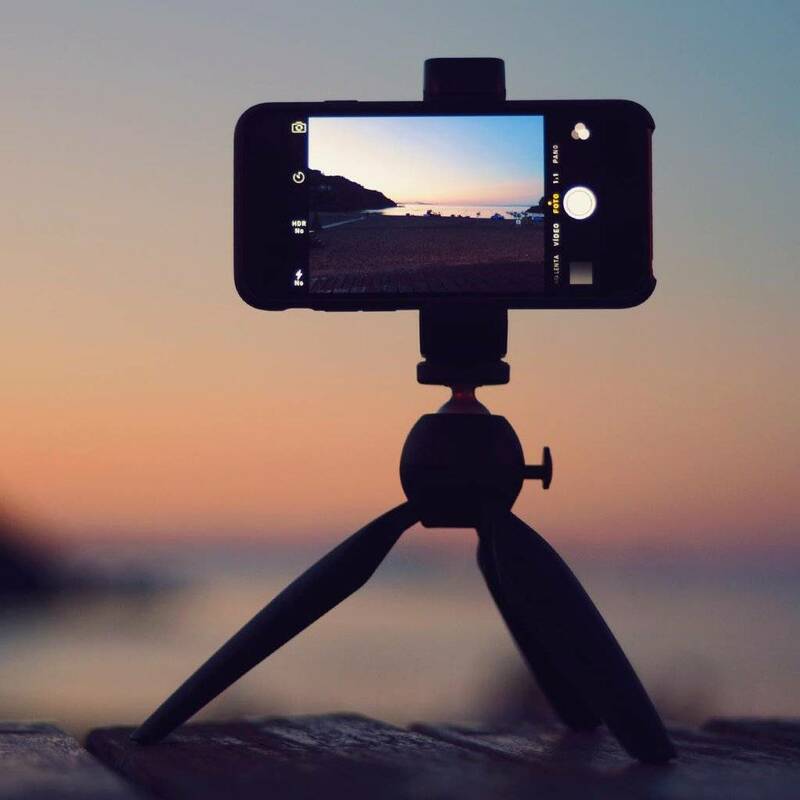 Ze maken hoge kwaliteit tools voor fotografen, cinematografen, journalisten en reizigers die hun verhaal willen vertellen met hun mobiele telefoons of camera’s om te delen met de wereld. 23,99 Ja, deze wil ik!